Have to Sell My Property? * Up to One-hour Free Telephone Consultation - If you are self-employed, engaged in business or own more than one piece of real estate, a consultation fee may be required. 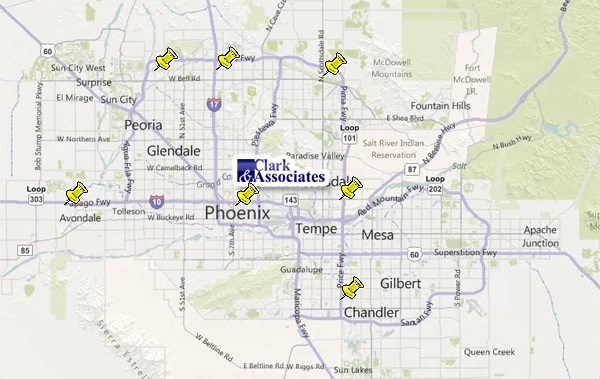 "The Original Clark bankruptcy law office serving Arizona since 1997"